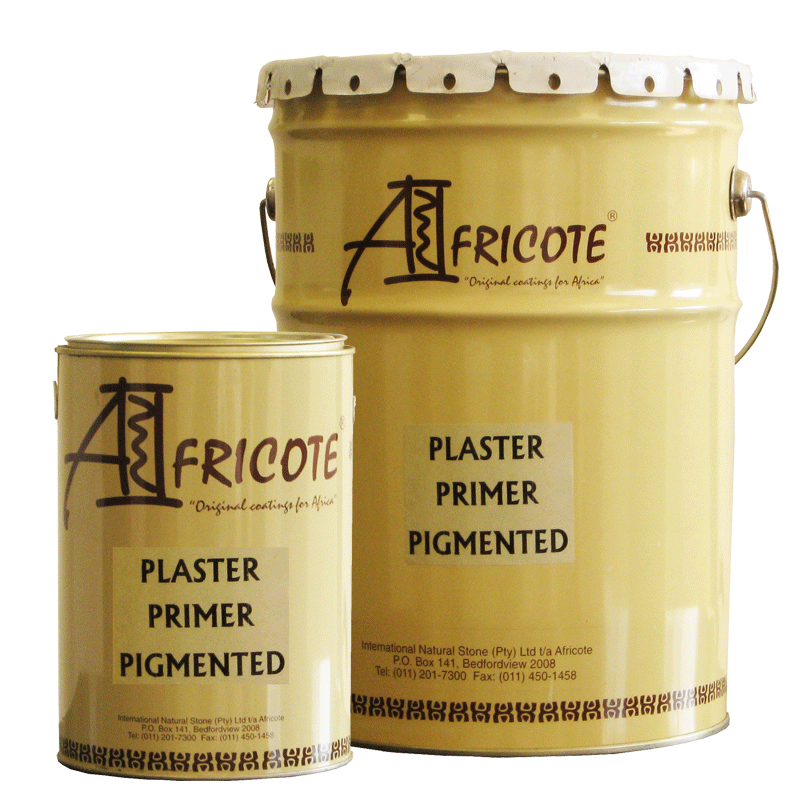 Africote’s ECONOMICAL Water based plaster primer is specifically designed to be more eco friendly, has a low VOC rating and cleaning of equipment is a breeze as you don’t need any solvents, only water. The properties of the water base primer, is equal to that of a solvent based plaster primer, having good hiding power and alkaline resistance. Not suitable for high rainfall and coastal regions.